Yu-Gi-Oh! Is a very complicated game, which contains a lot of very complicated rules. 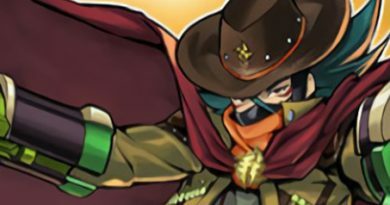 In this article, I’ll be covering the most important rule to learn concerning card wording: “Missing the Timing”. What indicates that a card can miss the timing? When do cards miss their timing? When do cards not miss their timing? You control “Peten the Dark Clown“. 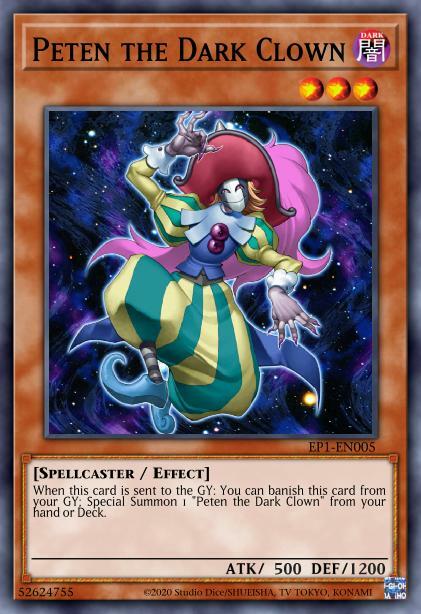 You tribute “Peten the Dark Clown” in order to Tribute Summon Morinphen. Do you get to activate the effect of Peten the Dark Clown in the graveyard? The answer is “no”. It seems very intuitive that Peten’s effect should activate – After all, it was just sent to the graveyard, however Peten has “Missed the Timing”. 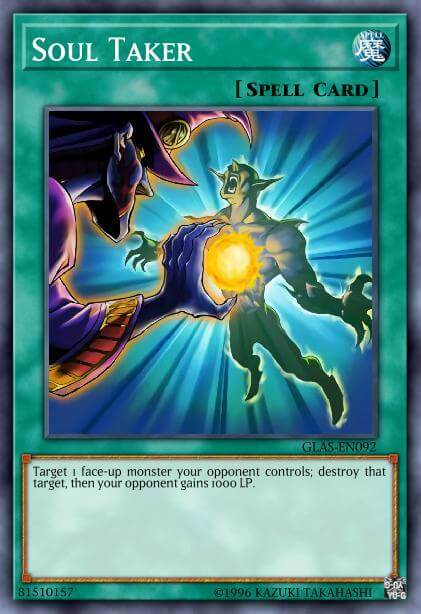 Although it was sent to the Graveyard, the last thing to happen when its effect would be able to activate is Morinphen being Tribute Summoned. Because Peten has the possibility to “Miss the timing”, its effect’s trigger must be the most recent thing to happen, in order for it to activate. However, not all cards are like this! Look at Performage Trick Clown, for example. 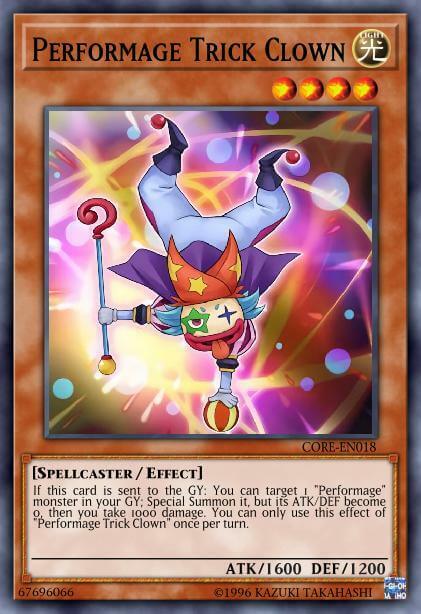 If Performage Trick Clown were tributed in order to summon that Morinphen, Performage Trick Clown‘s effect would be able to activate. This is because Performage Trick Clown can never miss the timing, regardless of when it was sent to the graveyard. Confusing, right? Konami really is clowning around with these rulings. The difference here is how Trick Clown says “If“. Any card which reads “If” (As opposed to “When“) can never miss the Timing. It doesn’t matter if a thousand other actions come after your “If” monster being sent to the graveyard: Any card which reads “If” can never miss the Timing. To make matters more complex, “When” effects can only sometimes miss their timing. I said before that any card which reads “If” can never miss the Timing. Adding to this rule, any card with a mandatory effect can also never miss their timing. For example, Flowbot’s effect reads “When this card is sent to the Graveyard: Draw 1 card…”. Although this effect says “When”, it is a mandatory effect: You don’t get a choice in the matter. It has to resolve, and therefore cannot miss the timing. This only leaves one possibility for cards which can miss their timing: “When” optional effects. 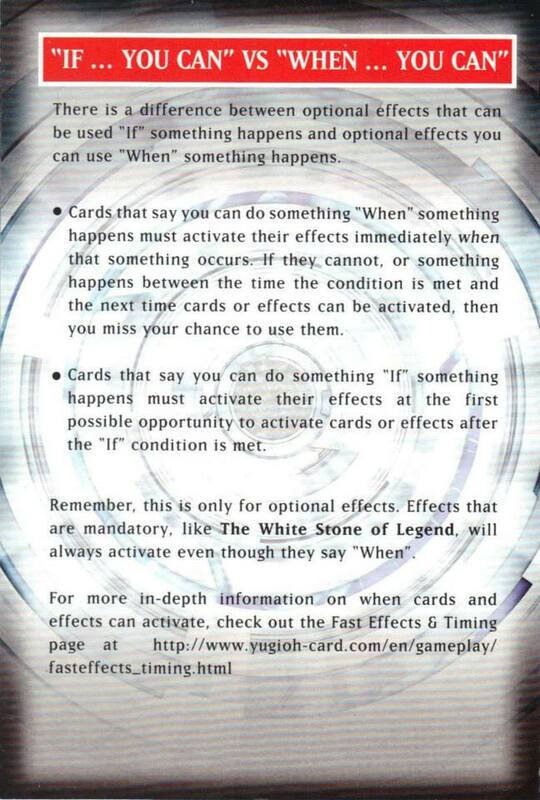 In a nutshell, if a card reads “When… You can…” on it’s effect, it can miss the timing. Scroll back up and you’ll see that’s exactly how Peten the Dark Clown‘s card text is worded. So now you know what sort of cards can miss the timing. But when does this “missing the timing” thing actually happen? Substitoad tributes a Poison Draw Frog in order to summon a “Frog” monster from the deck. In this example, tributing the Poison Draw Frog is a cost. 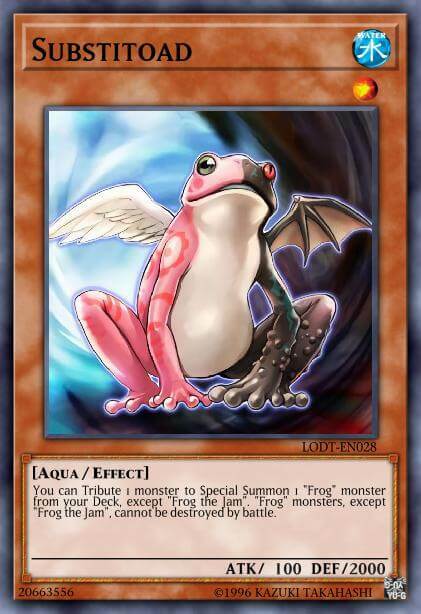 You pay the cost, then summon a “Frog” from the deck. The last thing to happen is a “Frog” being summoned. Poison Draw Frog reads “When… You can”. This means that it can miss the timing. As it can miss the timing, and wasn’t the last thing to happen, it does miss the timing. Poison Draw Frog cannot activate its effect. The important thing to learn here is how costs always happen before effects. This means that discarding a card which can miss timing for a cost will always cause it to miss timing. For example, if you discard Peten with a Raigeki Break, Peten will miss timing since Raigeki Break discards as a cost. If you discard Peten with a Paleozoic Dinomischus, Peten will not miss timing since Dinomischus discards as an effect – at the same time the effect resolves. Soul Taker is activated, targeting Suanni, Fire of the Yang Zing. In this example, Soul Taker does two things at different times: First, it destroys Suanni. However, it then makes the opponent gain 1000 LP. Destroying a card and gaining LP do not happen at the same time. We know this because the card says “do this, then do this”. The last thing to happen is the opponent gaining 1000LP. Suanni reads “When… You can”. This means that it can miss the timing. Suanni cannot activate its effect. For this very reason, Soul Taker used to see competitive play. Being able to destroy an opponent’s Lightpulsar Dragon, which misses the timing off of a Soul Taker, was a very powerful play. Learning how to abuse this timing rule can win games! Now you’re got an idea about when cards can miss their timing. But there are instances in which cards don’t actually lose out on their effects, right? I activate Dark Hole, destroying a “Performage Trick Clown” on my side of the field, and “Peten the Dark Clown” on your side of the field. Trick Clown reads “If… You can”, so it’s never going to miss the timing. Here, unlike with the Soul Taker example, Dark Hole destroying a monster is the last thing to happen. Dark hole only destroys monsters. The last thing to happen is both clowns being destroyed. It’s my turn, so my monster effect (Trick Clown) activates first. You have priority, so your Peten is able to activate. This seems like a straightforward example: Dark Hole doesn’t have any weird clauses (unlike that seen on Soul Taker), so it’s never going to make anything miss the timing. The thing I want to show you here, however, is how the chain starting doesn’t affect timing. What I mean by this is how, even though my Performage Trick Clown was the first card to activate in the Chain, your Peten the Dark Clown still got to resolve. I activate the effect of Metalfoes Goldriver to destroy a Peten the Dark Clown I control. Peten reads “When… You can”, so it has the possibility to miss the timing. Goldriver reads “…Destroy that card, and if you do, set…”. 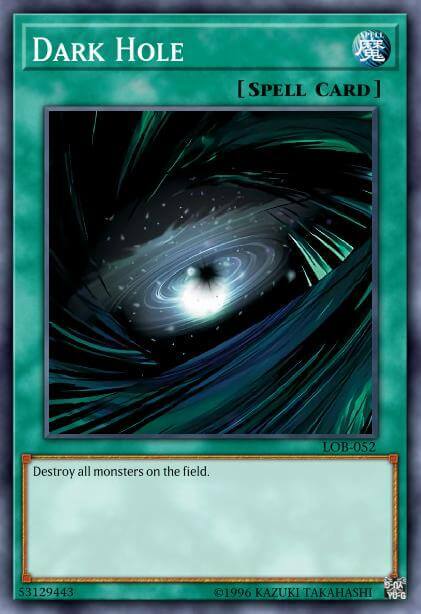 This means that destroying a card and setting a card happen at the same time. Goldriver destroys Peten, and at the same time, sets a card from the deck. The last things to happen were Peten going to the Graveyard and a card being set from the deck. The important thing to note here is how “And if you do” is different to “then”. Any effect which reads “And if you do,” implies that everything going on with that effect happens at the same time. 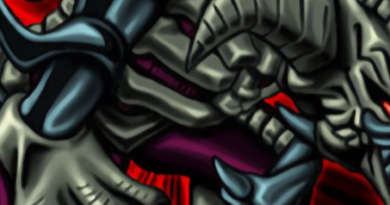 In the above example, Peten was destroyed at the same time that the “Metalfoes” card is set. This means that it does not miss the timing. Remember that Soul Taker example that I keep referring back to? Soul Taker reads “then“. The “then” is the part of the card which makes things miss timing. 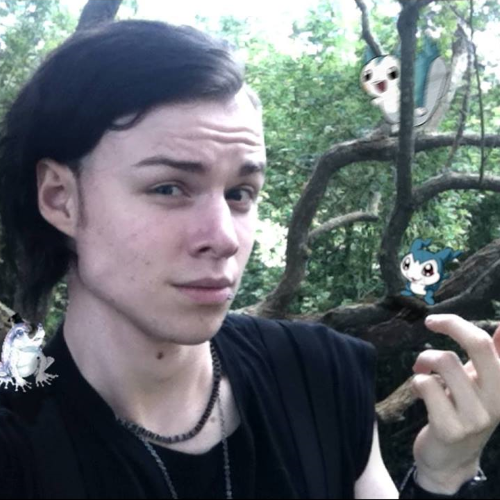 You destroy a monster, then gain LP. 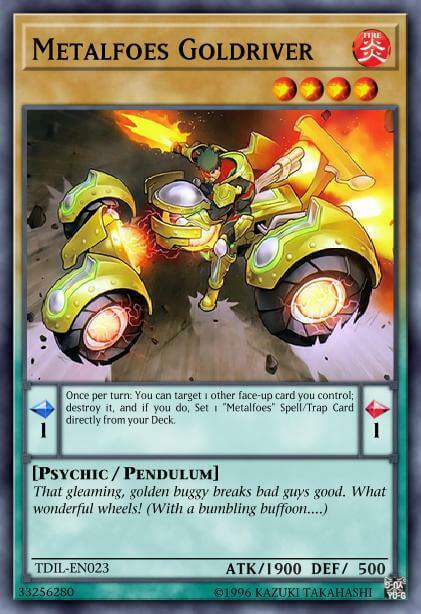 With this Metalfoes Goldriver fellow, you destroy a monster and at the same time set a card. Because of this, if Soul Taker read “Target 1 face-up monster; Destroy it, and if you do, your opponent gains 1000 LP“, it would not make things miss the timing! Please note that the term “Missing the timing” is no longer an official term used by Konami. We have chosen to use it here due to it being an extremely widespread phrase associated with the “If… You can” vs “When… You can” rule. The vast majority of all competitive players refer to the rule in question as “Missing the timing”. All judges understand this term, and frequently use it. The yugioh Wiki also describes this rule as “Missing the timing”. “If” effects, and mandatory effects never miss the timing. Effects which read “do something, then do something else” happen at different times. This does make things miss the timing. Effect which read “do something, and if you do, do something else”, are simultaneous. This does not make things miss the timing. Phew. 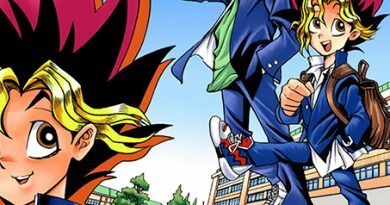 Yugioh rulings can be very tricky, and “Missing the Timing” is an especially difficult one. If you understand this rule, you should be quite confident in your general Yugioh abilities. Don’t be afraid to read back on this article or bookmark it any time you need to explain “Missing the Timing” to other players! In-Depth: What Constitutes a “Format”?